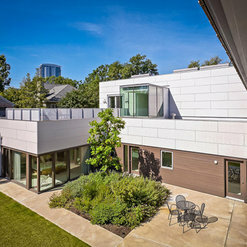 Contact Yem at 713-522-8689 or via email (yem@yslg.com) to discuss your project. Free consultations and estimates are always included. 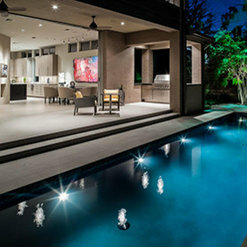 YSL Builders is a Houston based estate builder with a reputation for excellence in the construction of custom homes meeting the highest professional standards. 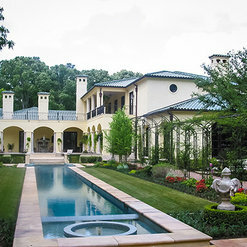 Owner Yem Levy believes that a successful project requires a highly involved "hands-on" approach by the homebuilder. Our reputation for excellence and customer satisfaction comes from our dedication to quality and precision in our construction. 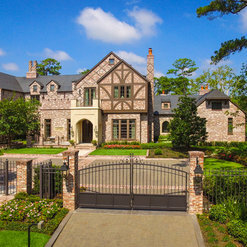 We have built our business on the cornerstones of experience, judgment, integrity and vision: EXPERIENCE - Over the past 25 years, YSL Builders has been privileged to build some of Houston’s most exclusive residences. The projects showcased on our website reflect the scope and quality of our new construction, renovation, and restoration projects. We invite prospective clients to schedule a free consultation in order to gain a clearer understanding of our experience. JUDGMENT - Through our experience has come sound judgment. We are mindful of the high degree of trust owners and architects place in our judgment each and every day during construction. We understand that success is only possible through the selection of the highest quality craftsmen and effective project supervision. Most important, we take pride in knowing that owners and architects have extraordinary confidence and trust in our judgment. 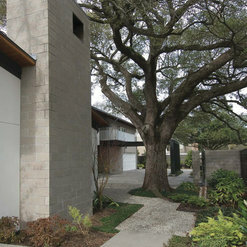 INTEGRITY - We fully appreciate the high degree of integrity required between owner, architect, and builder. 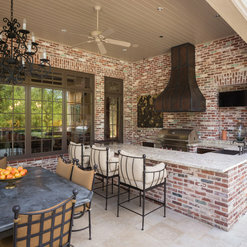 Custom design residential construction projects create an “intimate” relationship between all of the participants. Known for our progressive customer-oriented model, we believe that a successful project is built through documents and dialog. Experience has taught us that the entire construction process is well served in an atmosphere of the highest integrity consisting of an open, honest, and candid exchange of ideas and information between owner, architect, and builder. VISION - We understand that at this level of quality construction, the process requires far more than the ability to assemble building materials and supervise subcontractors. 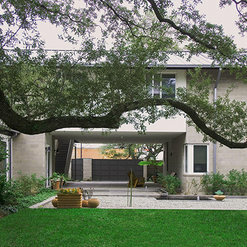 We fully appreciate that, in collaboration with their architect, owners see the process as the physical realization of a vision for their lives. 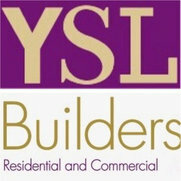 YSL Builders welcomes the opportunity to help make your vision a reality. I have worked with many home builders over the years and Yem is one of the best. Every sub knows that you better be on your toes while on his job. 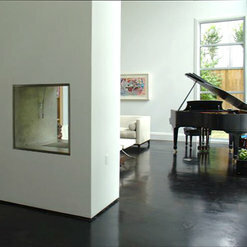 Yem is without a doubt one of the finest contractors we have had the pleasure to work with. He is knowledgeable and respectful. He carries a project through the entire process with a prescient perspective that all can appreciate. One can only hope he is available to work on their home. I cannot recommend him highly enough. 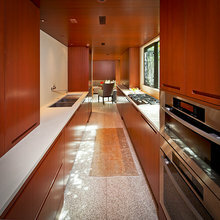 We really enjoy working with and designing custom cabinets for Yem and his team. They are very customer service driven and produce good quality workmanship! Commented: Who is the manufacturer of the coffee table?The interior designer was Eubanks Group Architects - hopefully they can assist you! It is a beautiful table. Commented: What color is the tile roof? Thanks!Green glazed clay tile.